All his life, Donald Trump sold himself as a successful businessman, riding that pose all the way to the White House. Diligent journalistic work by the New York Times finally exposed that charade for what it is. 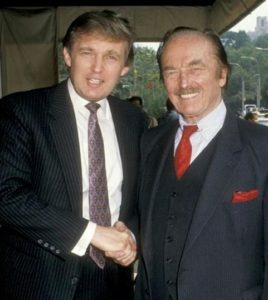 The truth is that Trump’s wealthy father funneled huge sums to him from infancy, massively evading taxes in the process. In short, the lying and deception which created the Trumpian myth had no beginning, and continuing to the present day, has been without end. Read story here.